Core members of HiHA have succeeded in being awarded JSPS international research grant “Program for Advanced Strategic International Networks to Accelerate the Circulation of Talented Researchers”. 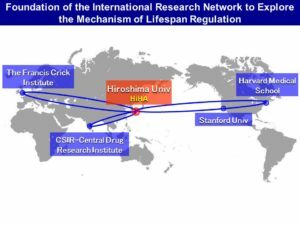 The name of the awarded grant is “Foundation of the International Research Network to Explore the Mechanism of Lifespan Regulation”. 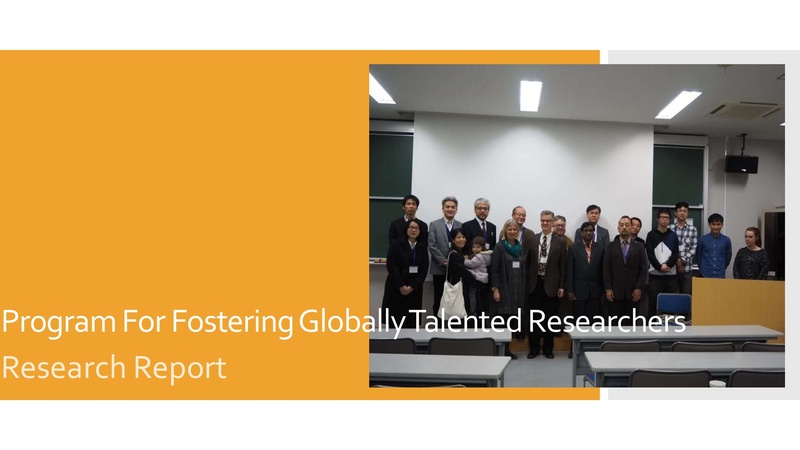 This program aims to foster excellent young Japanese researchers who will form the nucleus of networks that are formed by Japanese research groups with a high degree of potential, that draw upon the international circulation of good brains, and that carry out international joint research with top-ranked overseas research institutions. 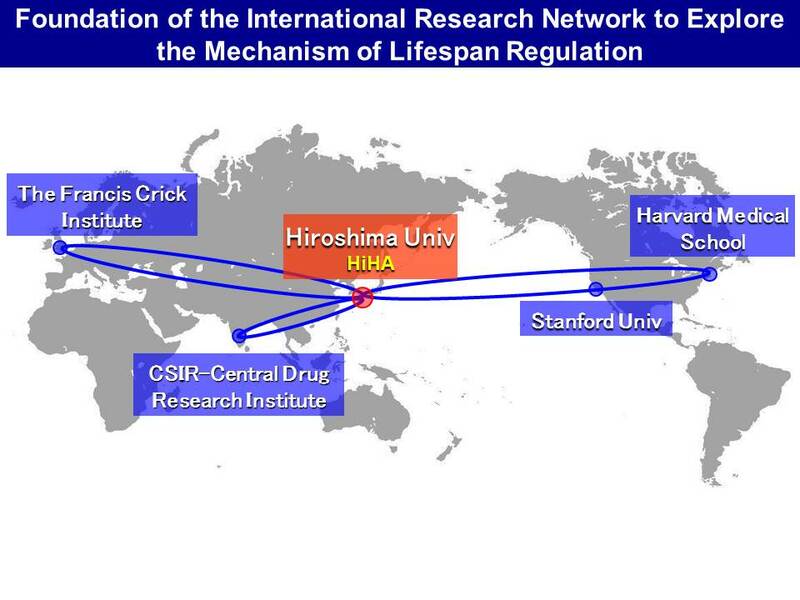 It does this by supporting Japanese universities and research institutions with programs to dispatch for long stays young Japanese researchers to counterpart countries and to invite researchers from those countries to Japan.